This will bring up the Bill transaction window so we can enter the relevant information. You can also download your banking and credit card information directly into QuickBooks Online. In the example below you can see online banking is already setup. You can add additional accounts by clicking the Add Account button on the top right. In this case we've added a checking account, a savings account and a MasterCard account. As you can see below, there are 25 new checking transactions waiting to be added to QuickBooks. You can add them all at once in a batch or one at a time. Lots of flexibility here. We'll take a deep-dive into Online Banking in another post. 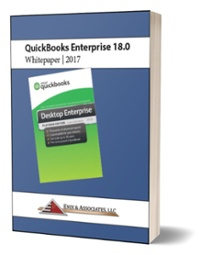 This post was meant to show you different ways of entering transactions quickly into QuickBooks Online.